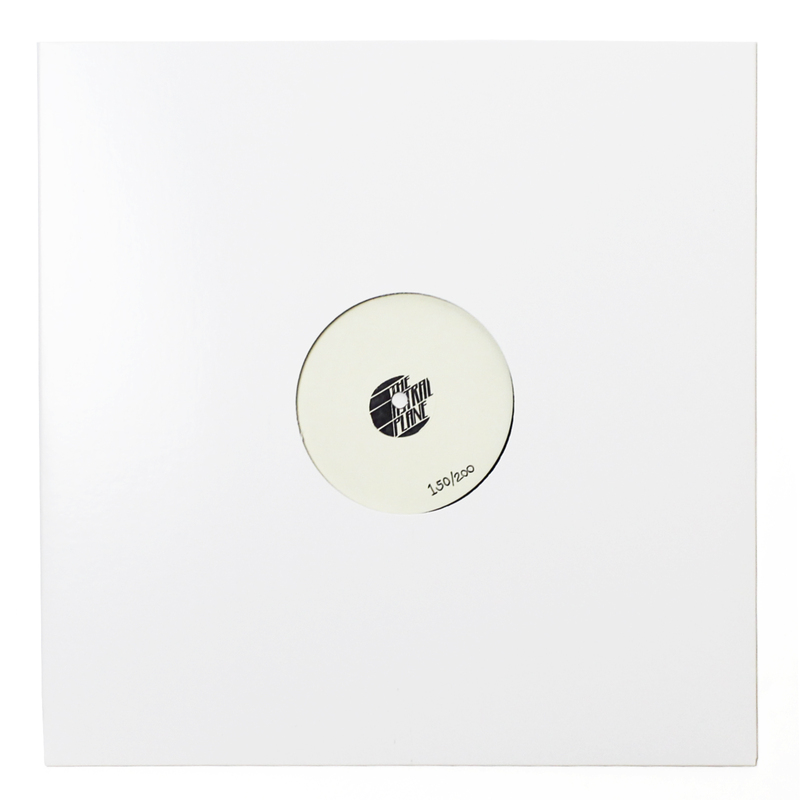 As a member of the Astral Black collective, Inkke has quietly become one of the most looked to producers in all of Britain, effortlessly grafting early 2000s hip hop, roughhewn grime and a distinct ‘nuum aesthetic into a singular entity. Whether it’s through his bootlegs, Memphis cassette explorations, or wildly inventive originals, the Glaswegian has garnered widespread support, so much support that his next EP will be released by Tom Lea’s Local Action Records. Set for a July 21 release date, the Crystal Children EP will feature six full-throttle originals as well as remixes from Gage and JT The Goon. 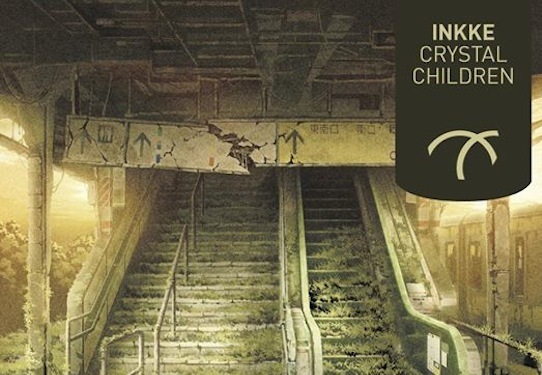 The delectably swung “Thinkk Star (Club Mix)”, which actually first surfaced nearly a year ago on Slackk‘s Rinse show, is our first taste from Crystal Children and shows off some of Inkke’s best dance floor inclinations. Pre-order Crystal Children here.